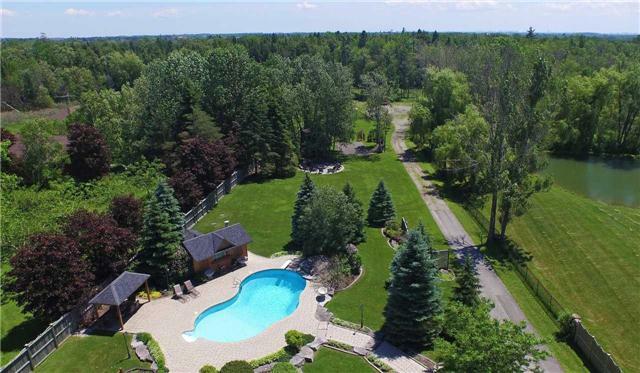 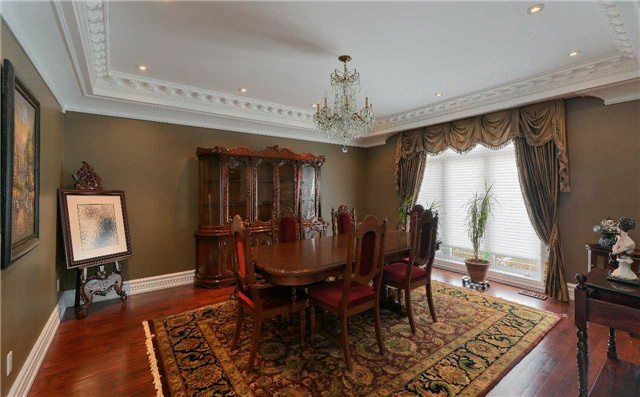 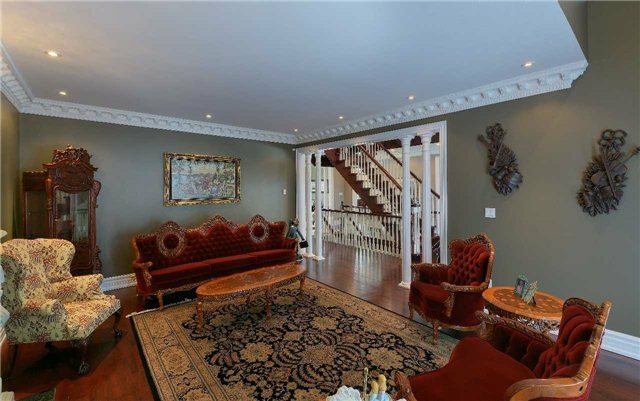 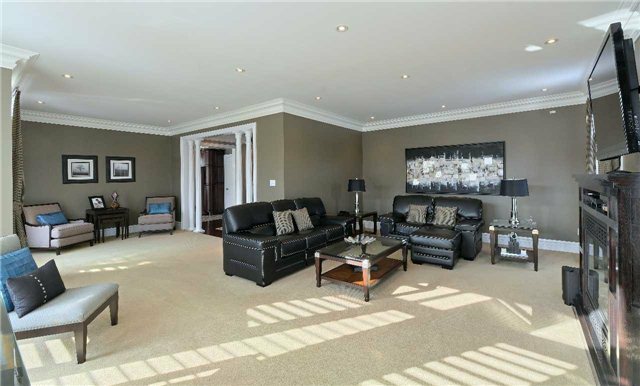 Luxury Gated Country Estate Nestled On Almost 5 Private Acres Just North Of Unionville. 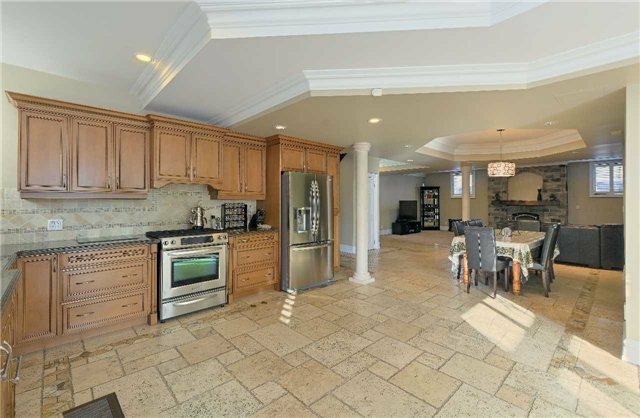 Approximately Total Of 7800 Sq.Ft. 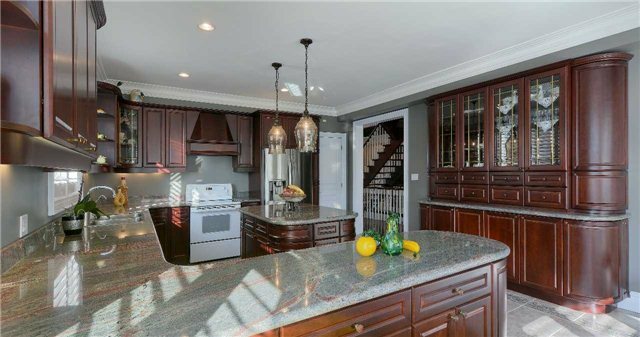 Of Extensively Upgraded, Meticulously Maintained Tasteful Elegance, Including Soaring Foyer, Romantic O'hara Staircase, Gourmet "Cellini" Kitchen, 7 Sensational Baths. 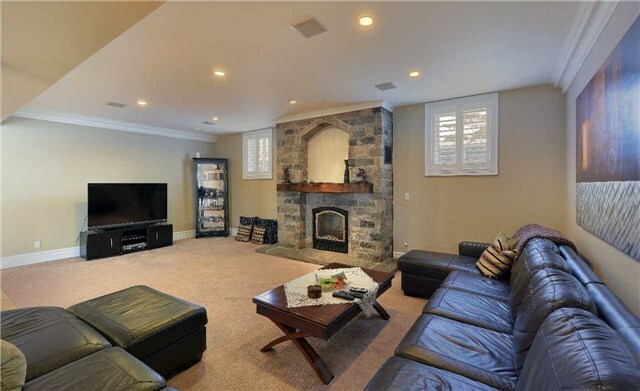 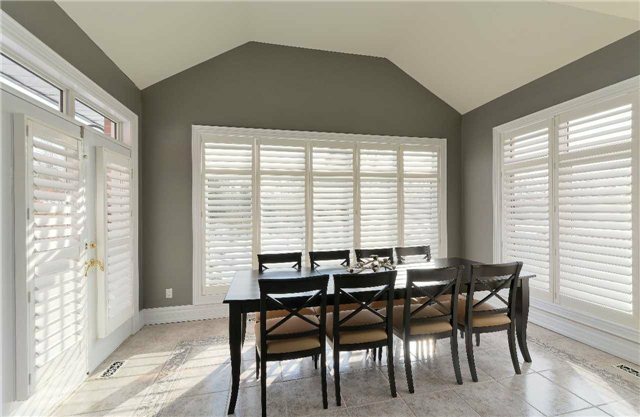 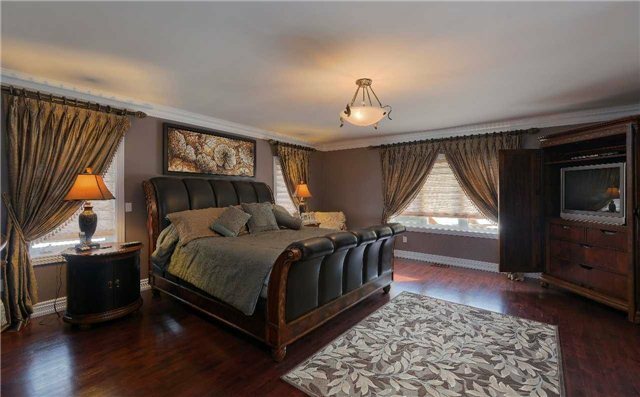 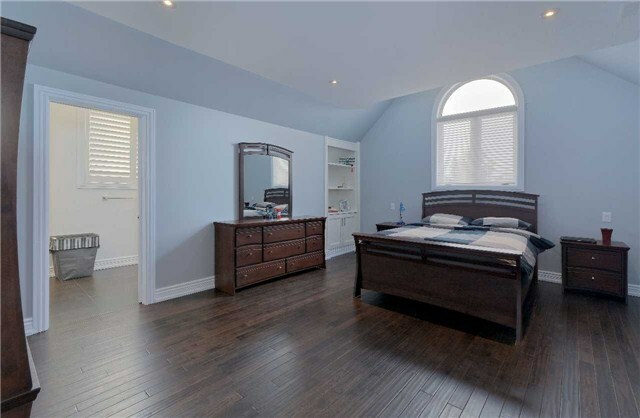 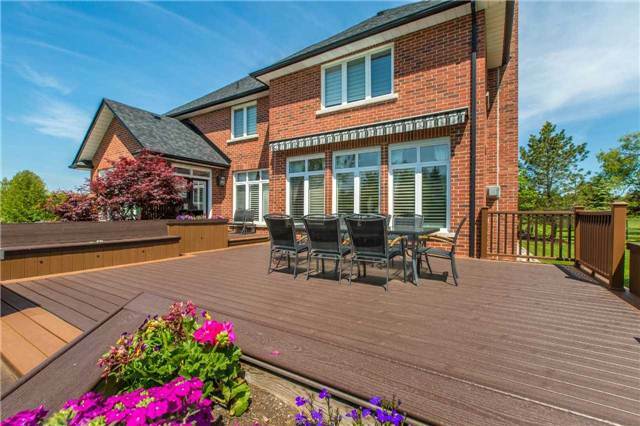 Luxurious Professionally Finished Walk-Out Lower Level With 2nd Kitchen.